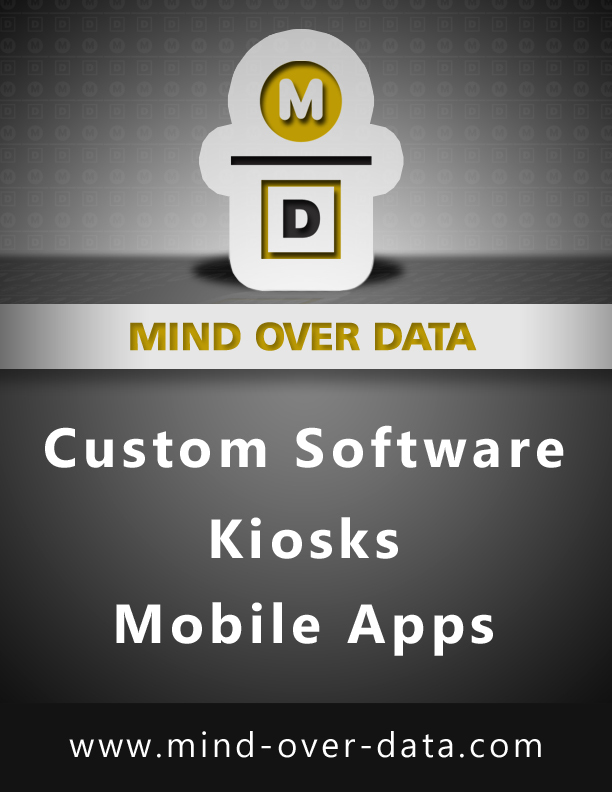 Mind Over Data's XT Suite uses Blueriver's MURA CMS. Mura CMS is built with one focused purpose in mind - to make it easier and faster for people to build and maintain even the most ambitious websites. Whether you need to do something as simple as adding a news release or as complex as integrating website data with an enterprise CRM system, Mura CMS provides a clear and complete toolkit.